Dr. Antonella Tosti uses an iPhone to check Michael Casa Nova,12, for symptoms of skin cancer. The FDA plans to begin regulating such apps. Photo by Joe Raedle/Getty Images. They can check your heartbeat, count your calories, and even conduct your ultrasound, but the Food and Drug Administration wants to decide whether Smartphone apps are ready to start seeing patients. This week, the FDA began seeking input on proposed guidelines that would allow it to regulate the ballooning market for “mobile medical apps.” That’s any app for a Smartphone, tablet computer or personal digital assistant that helps diagnose, treat or prevent a disease or medical condition. Industry analysts estimate that there are already well over 17,000 medical applications available, and according to the mobile research company Research2Guidance 2010, 500 million Smartphone users worldwide will be using them by 2015. Prime example: radiological images on a mobile device could be adversely affected by the smaller screen size, lower contrast ratio, and uncontrolled ambient light of the mobile platform, the proposed guidelines say. 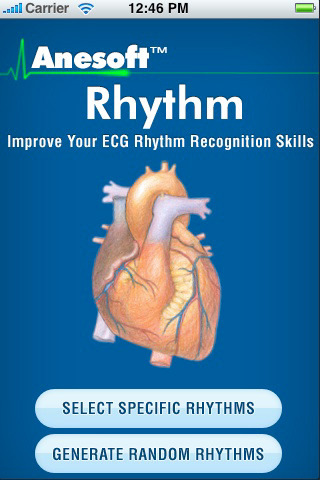 Any app that uses attachments, display screens, or sensors to turn a mobile device into regulated medical equipment like an ECG machine or a stethoscope will fall under the new rules. So will those apps that control medical devices — like the inflation and deflation of a blood pressure cuff or the delivery of insulin on an insulin pump. 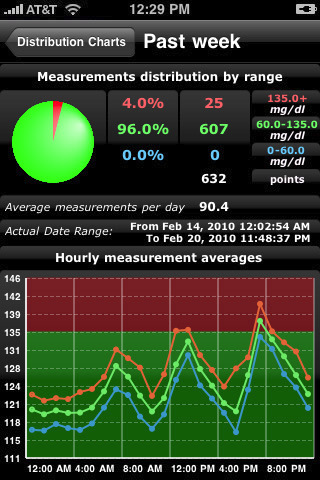 In the same vein, apps intended to analyze glucose meter readings would be considered similar to software running on a desktop computer and would need review, the regulations say. The line isn’t always so clear, though. If an app is built to give off light that generally illuminates an object or space, it doesn’t qualify. If, on the other hand, it’s marketed “as a light source to examine patients,” it would. Textbooks and reference materials don’t meet the bar and neither do those that simply “relate to a healthy lifestyle and wellness” — including apps that count calories, log appointments, suggest healthy eating tips, or recommend better posture and exercise techniques. For example, Patel said, a calorie counting app used by anorexia patients would fall into a gray area that FDA officials are still attempting to navigate. Apple declined to comment on the potential impact of the regulations on the company, but the news received mixed reviews from app manufacturers, who generally agree that any product serving as a medical device should already be regulated. 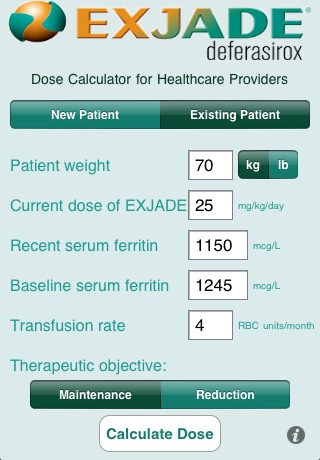 iAnesthesia creates a slate of products, including dosing calculators, that will likely face FDA scrutiny. Truxillo called that “very reasonable” and said his company isn’t concerned. Clive Smith, CEO of Thinklabs, designed his electronic stethoscope app (which sells for $69.99 on iTunes) knowing that the FDA could “jump in at any time,” he said. The app attaches to an FDA-regulated electronic stethoscope, allowing doctors to easily capture, store and email results. Still, Smith thinks regulation for his particular app might be a bit much — especially when it “only acts as a very convenient display device,” he said. FDA officials are hoping to hear from manufacturers and the public as they attempt to “strike the right balance between promoting innovation and protecting public health,” said Patel. Shortly after the comment period closes in three months, the rules will become final.